Falling flat on your face. Banging your head against a wall. Going down in flames. Having no idea what you’re doing, but somehow doing it anyway. 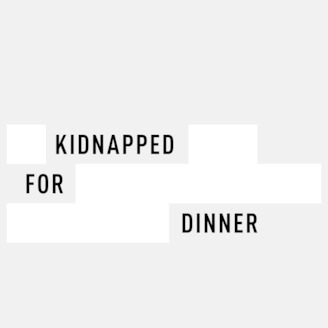 This is Kidnapped for Dinner: conversations about the disorienting moments in the creative process. Jayme Gershen shares the making of her first documentary Six Degrees of Immigration. As she discusses her development as a filmmaker, she illustrates how starting a new project or trying a new medium, though daunting, can be an important step in expanding and evolving our own creative language. Her story is an example of how the desire to create and share with others can work in tandem with our doubts. Jayme is a filmmaker and a photographer based in Miami, FL. Her work uses universal experiences to shed a surprisingly relatable light on issues that at first-glance seem unfamiliar. 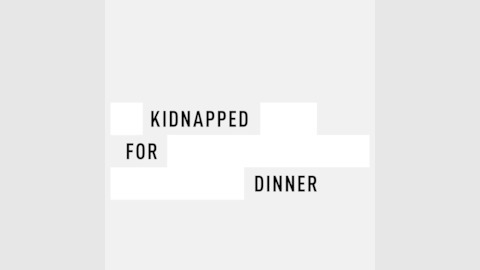 Gershen recently premiered her short documentary, Six Degrees of Immigration, at the 2019 Miami International Film Festival, co-winning the Knight Foundation’s Made in MIA Best Short Film Award and is currently working on her first feature length documentary, Birthright? !, which explores what it means to be a hyphenated American through the eyes of Miami’s favorite Cuban-American electro-funk sweethearts, Afrobeta. Gershen works around the globe, filming behind-the-scenes action on feature films and commercials, photographing history for publications like Bloomberg, Vanity Fair and The New Yorker and working as a director/cinematographer on a variety of documentaries and doc-style commercial content.